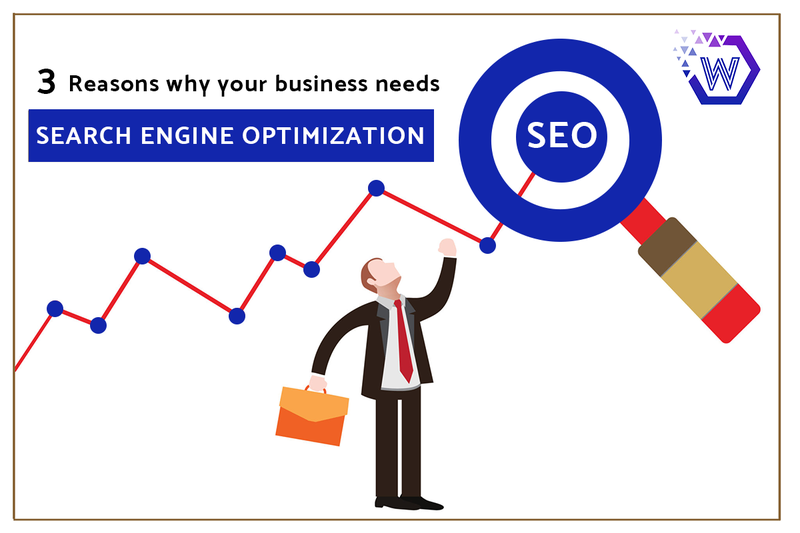 3 Reasons why your business needs SEO Services NOW! Long time back an article was widely published by Jason DeMers of Forbes – “Is SEO Dead?” It was widely read across the globe. In that article, he published a conversation between CEO of a marketing firm and him. 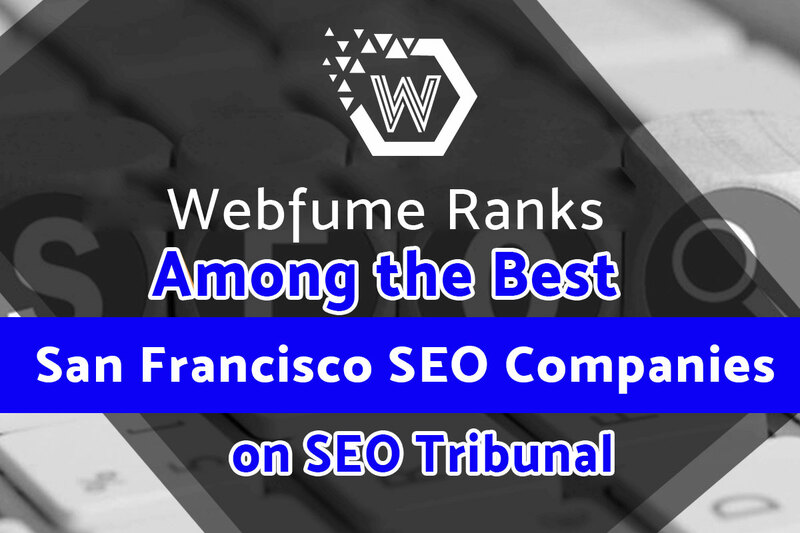 I am not completely in favor of the evaluation, but nevertheless of what I think and contrary to what you’ve come across World Wide Web, organic Search Engine Optimization Services are far from dead. 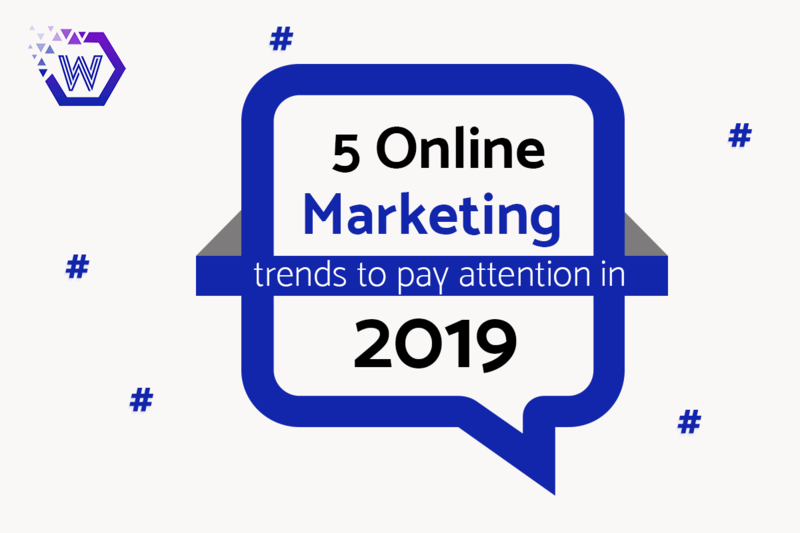 Experts of this industrial domain say – “SEO is far from dead.” Major players in market have made a religious commitment to put their money in line to build a solid, optimized infrastructure that’s search engine friendly. Search engines such Google and Bing improve their algorithms regularly. This results in new, untested techniques to make it to number one page of targeted keyword. Firstly, techniques used round the globe by a Search Engine Optimization Agency to make your website healthy and visible to the world still work, perfectly. Plenty of case studies are available online to prove this point. Secondly, SEO is effective. There’s no doubt about it. Even video and audio related searches depend on keywords just like traditional, promotional content. Okay, compare your budget for Social Media Marketing, Pay Per Click Services with you budget/cost for Search Engine Optimization Services. Surprizingly, it costs one-third of both of them combined. SMM is vital for your business’ image and PPC drives ROI. Ultimately, SEO is the backbone of long-term results. Secondly, it is now officially a trend to read reviews prior to purchasing any service or product. Searching, buying products and services is a trend that is growing like a virus. It is possible, in the next decade this number will extend to 90%-99%. Do you want your business to be visible, or not? 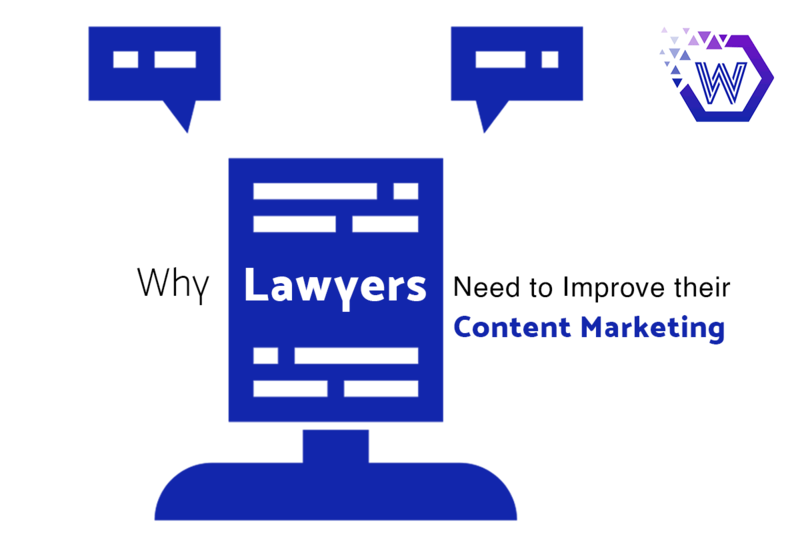 Your competitors are not making mistake of maintaining a damaging content profile. Remember, SEO is a never ending process. All it needs is a headstart. If you’re not moving at the same pace as your competitor, you’re losing edge in the market. 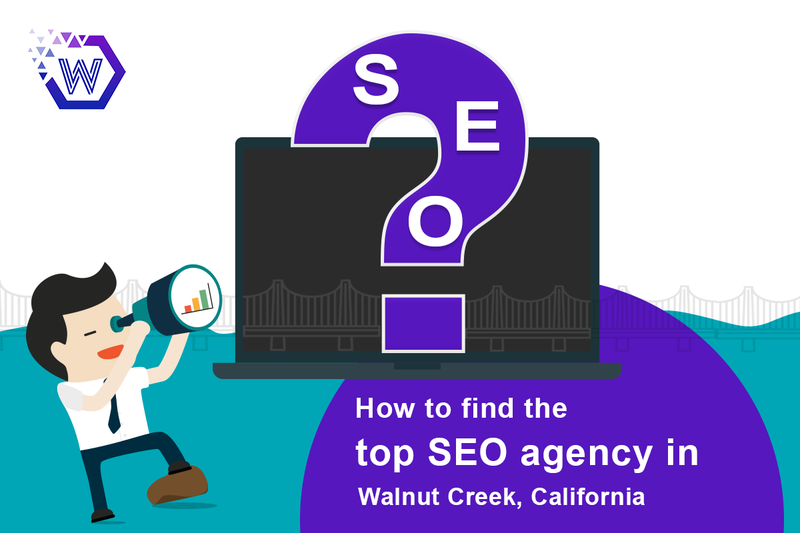 So, hire a result-driven Search Engine Optimization Agency today!